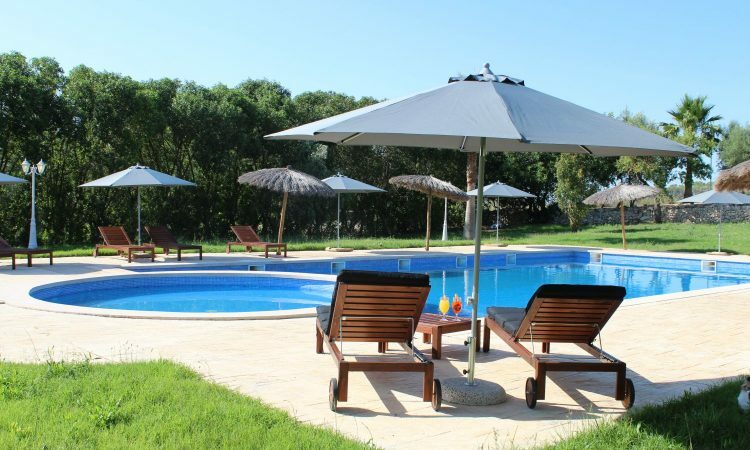 Enjoy your yoga holiday in the beautiful Son Manera Retreat Finca in the heart of Mallorca. Start your day with yoga and afterwards you can enjoy the silence or explore the island. Inhale – Exhale – Just be. 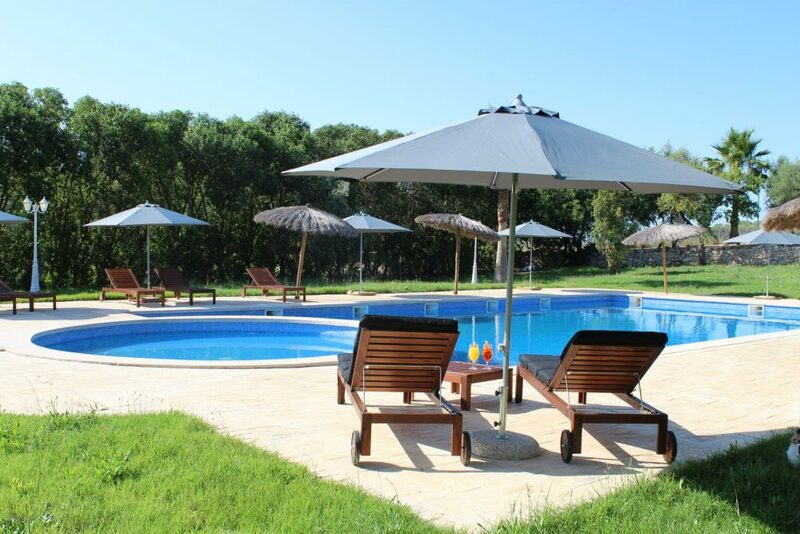 During your yoga holiday in Mallorca you will have the opportunity to enjoy the silence of the Finca or you can relax at the pool or at one of the chill-out areas of the Finca. Moreover, you can take a walk to Montuiri, which is only a few minutes walk away, or you visit one of Mallorcas popular destinations. Orange-, olive- and almond trees, as far as you can see. Flocks of sheep which graze in the shadow of the trees. The colourful markets as well as the capital Palma with it’s 400.000 inhabitants – Mallorca offers a lot for everyone’s taste. Last but not least, it helps to find inner peace! Two yoga classesa a day (before breakfast and in the late afternoon). No yoga on arrival/departure days. From Sunday to Friday we start the day with yoga (approx. 1,5 hours). The classes take place either in the yoga-rooms or on one of our beautiful terraces. For beginners and advanced. After the morning yoga class you enjoy a nice and long breakfast on our terrace with view over the countryside. The breakfast buffet includes a selection of fresh fruits, breads, a variety of cheese, homemade jams, porridge, yogurt, orange juice, coffee and a good selection of teas. For the late risers we offer breakfast until 11 am. At lunchtime we serve salad and soup. In between you have a lot of time for relaxing or exploring the island. The second yoga class in the late afternoon is a little less dynamic and includes meditative elements. You finish off the day with a delicios dinner buffet in the evening. From June 23th, until July 21st, and from November 10th, until December 8th, the yoga sessions are held in English language. On all other dates it can be a mixture of German-English. It is also possible to bring company with you who does not want to participate in the yoga program. Mallorca offers many possibilities for sport-acitivities, sightseeing or just for relaxing by the pool or beach. The Spanish city tax of € 0,55 per person and night (01.11.-30.4.) or € 2,20 per person and night (1.5.-31.10.) will be collected onsite additionally to above mentioned rates. Valid for all prices: 5% early booking bonus for bookings until January 31st 2019. More information about yoga holiday in Mallorca you can find on our Indigourlaub website.